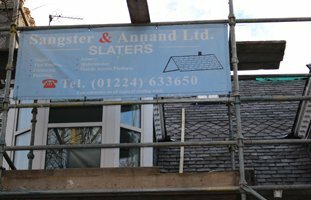 Sangster & Annand Slaters Ltd are a locally run business, made up of a team of skilled roofers, based in Aberdeen. 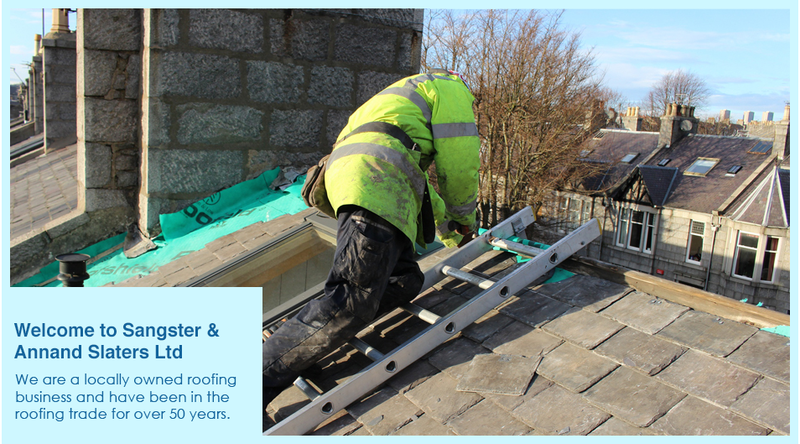 We have been undertaking roof installations and roofing repairs, and providing guttering services in the local area for over 50 years. We are all highly qualified, professional and experienced roofers, so you can expect great results every time. We take a huge amount of pride in providing excellent customer service, and this is validated by the fact that a lot of our work comes from referrals and word of mouth recommendations. Not only that, but we are committed to providing high quality maintenance and repair work at a fair price, offering free competitive estimates for all of our customers. 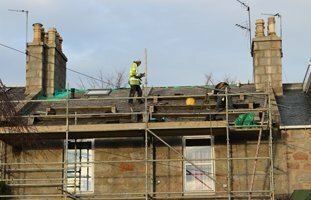 We undertake roofing work for all domestic and commercial customers across Aberdeenshire, from slating and tiling to full roof replacements. If your roof has suffered extensive storm damage and you're worried about water leaking in or the structural integrity of your roof, we'll come and help you ASAP! 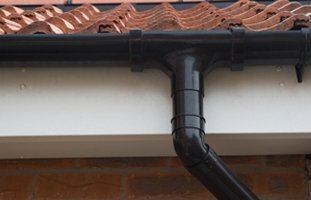 As well as roof installations and roofing repairs, we undertake a wide range of additional services including guttering cleans and repairs, chimney work and leadwork.